Android users have it pretty easy, they can quickly download Steam Link from the Play Store and fire it up. 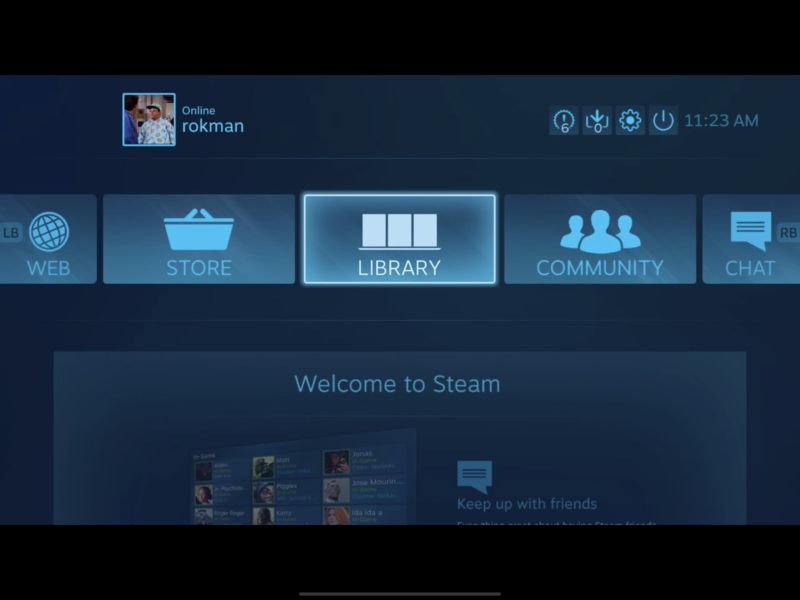 Steam Link is an application developed by Valve, for streaming games on your home Wi-Fi to your android devices. Apple users, however, will have a slightly more difficult time. Apple has blocked the Steam Link app from the App Store because it doesn't align with their terms for developers. You aren't allowed to offer a "store" within your App, selling media through the App Store. 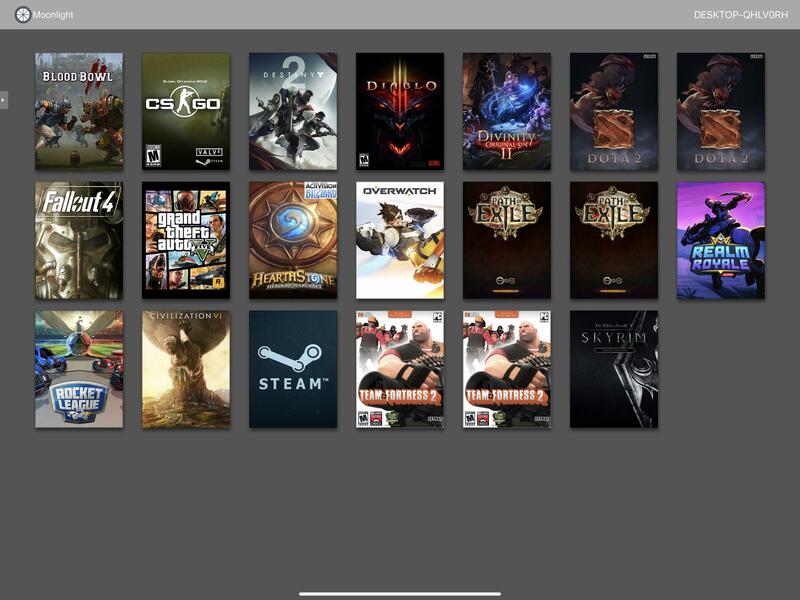 If users could purchase games within Steam Link, it would directly compete with the games on the App Store, which means it makes business sense for Apple to block Steam Link. 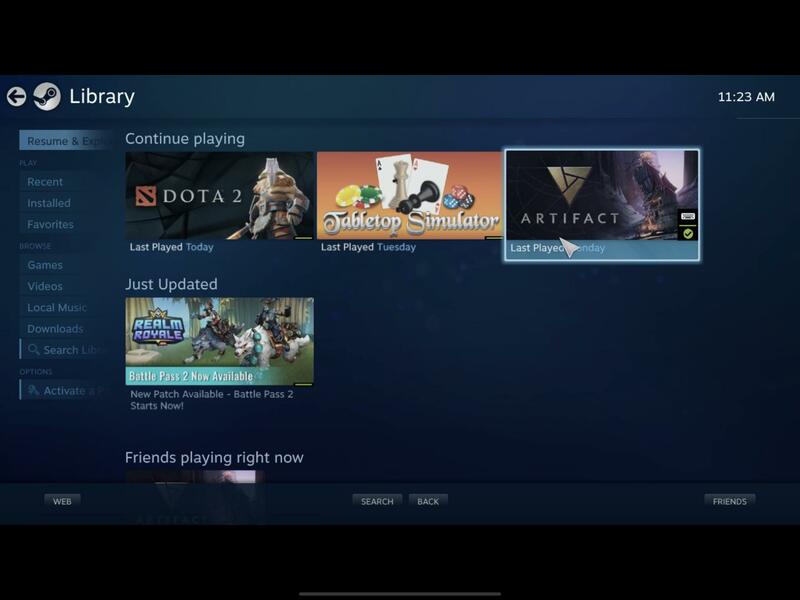 From the Steam Link interface, just open up your library and find Artifact in your Games section. Then scroll over to Play and that's it -- you're in! Moonlight for Android, iOS, and PC use the touch screen as a way of controlling the mouse cursor. Multi-touch devices can emulate more mouse functions than single-touch devices. Swiping across the screen moves the mouse cursor in the direction of the swipe. Tap once with one finger to left-click. Tap and hold in the same place to start a click and drag. After a short while, swipe the finger to drag in the direction of the swipe. Hold one finger down and tap a second finger to right-click. Tap with three fingers to open the on-screen keyboard. Scroll vertically by dragging with 2 fingers. Surprisingly, the default Artifact User Interface is actually pretty well optimized to work in a tablet setting. It isn't that cumbersome or awkward navigating through the menus. Unfortunately, you aren't able to just tap wherever you want, you have to scroll the mouse cursor over first. Which is kind of annoying, but it doesn't take too long to get used to it. However, I seriously doubt the viability of running any user interface like the one we have currently on a mobile phone. It would need a deep overhaul to ever work, and frankly, I don't know how Valve will do it. Some of the most obnoxious things right now are having to scroll through large hands, when playing something like mono Blue. You have to move the cursor over the hand, then use two fingers to scroll up or down to find the cards. This would never be playable in something like "Blitz Mode" which was added in the latest patch. Scrolling through wide boards with many units is also pretty difficult. This same issue applies to cross-Lane effects, which isn't well optimized for touch screen interaction. 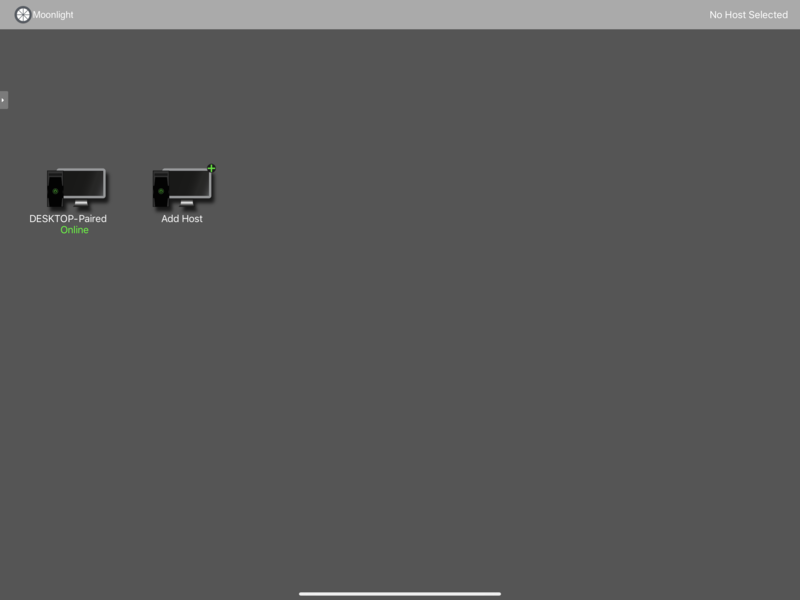 Lastly, when I am done playing, and want to go back to my PC for some Artifact action, the display window is much smaller, matching the display settings of the iPad. I have to go in and reset the window size to full screen, each time I go back to the PC. Other than these minor issues, it's actually a very enjoyable experience playing on the iPad... Finally, I can comfortably play Artifact from my couch! Or I could just buy a Steam Machine and play Artifact on my television screen! 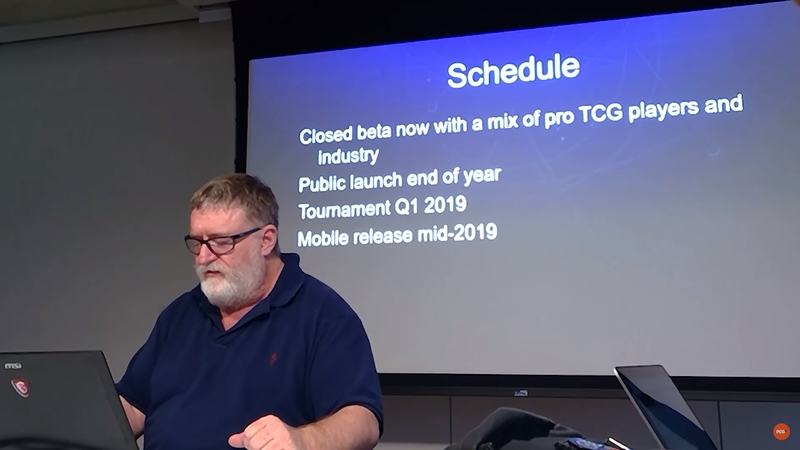 Either way, Valve plans to have an official mobile launch for Artifact on iOS and Android this summer, in 2019! What do you think about Artifact on the tablet, in it's current form?